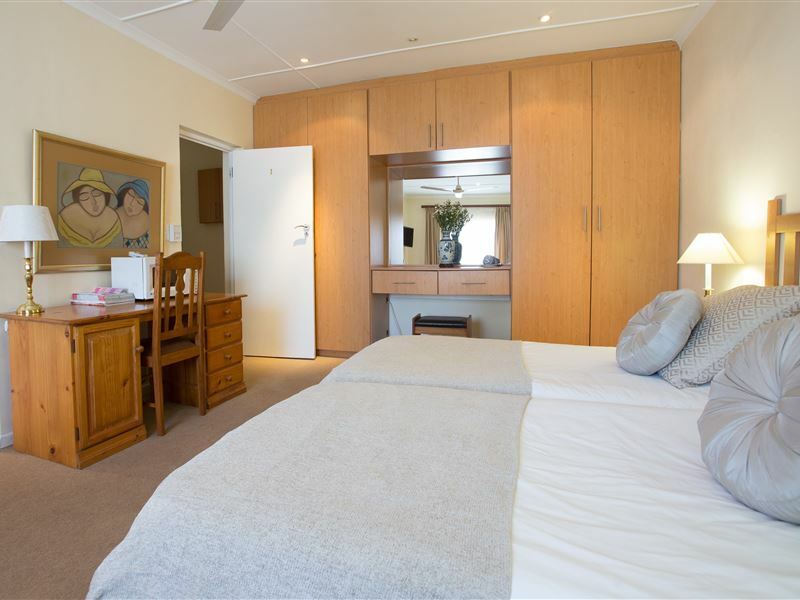 Coronata 20 B&B is an upmarket establishment situated in a peaceful residential area of Paradyskloof, yet only minutes away from the centre of the beautiful university town of Stellenbosch, the second oldest town in South Africa. 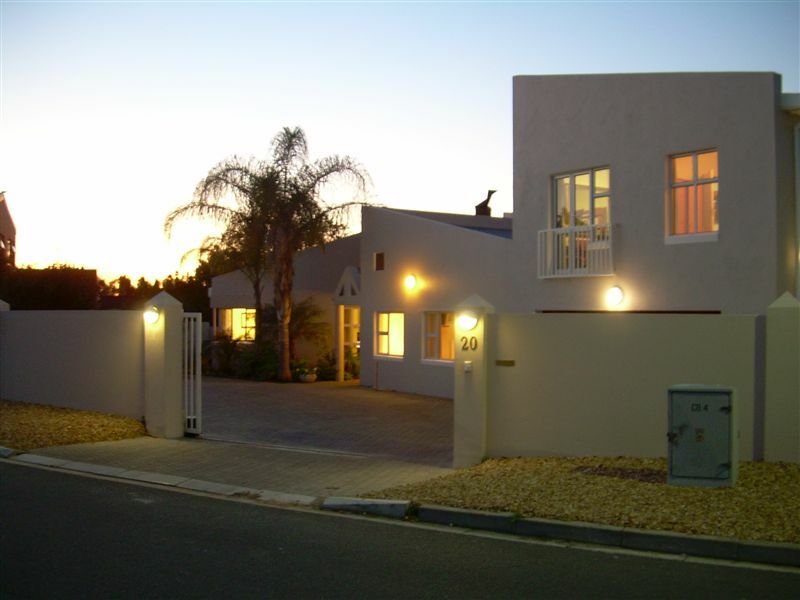 Paradyskloof is a tranquil suburb of Stellenbosch located next to the R44 main road that links Stellenbosch with Somerset West. 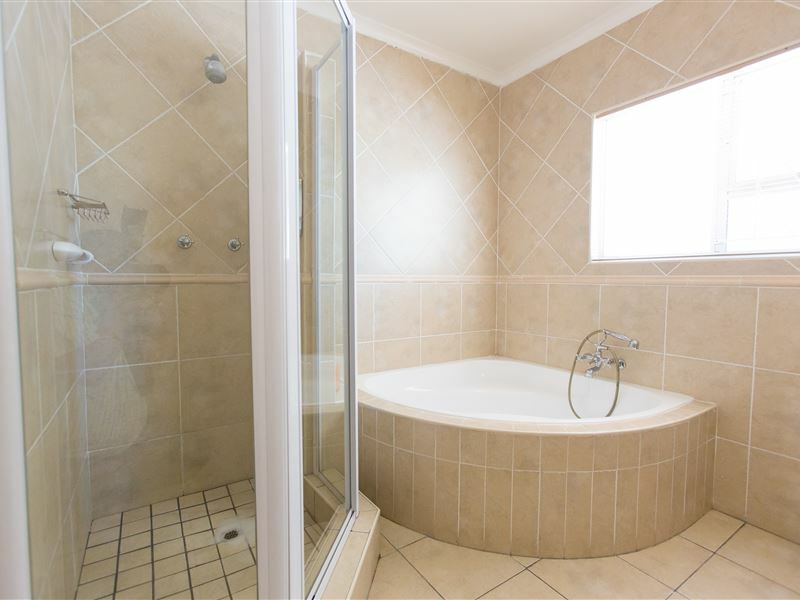 It is only five minutes&apos; drive from the Stellenbosch town centre, 15 minutes&apos; drive from Somerset West, 20 minutes&apos; drive from Cape Town International Airport, and 30 minutes&apos; drive from the city centre of Cape Town. Paradyskloof is also nestled between rugged Stellenbosch mountain slopes and picturesque vineyards of numerous well-known wine farms. 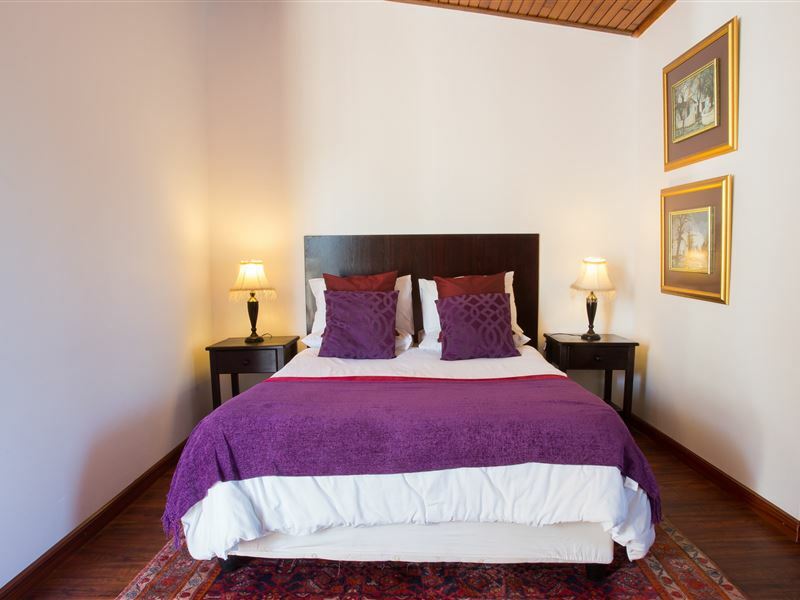 Coronata 20 B&B is a base from which guests can visit the nearby Technopark for corporate business, excellent golf courses, and other attractions in the region. 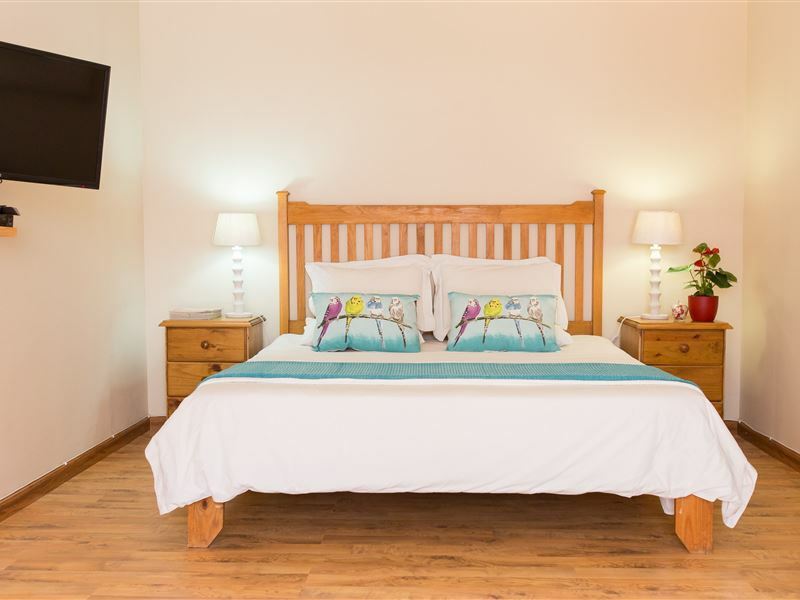 Our three beautifully decorated rooms are en-suite and feature tea and coffee facilities, ceiling fans, satellite TV, and fine linen on comfortable beds. A tasty home-cooked breakfast is served either on the patio next to the pool or in the dining room. 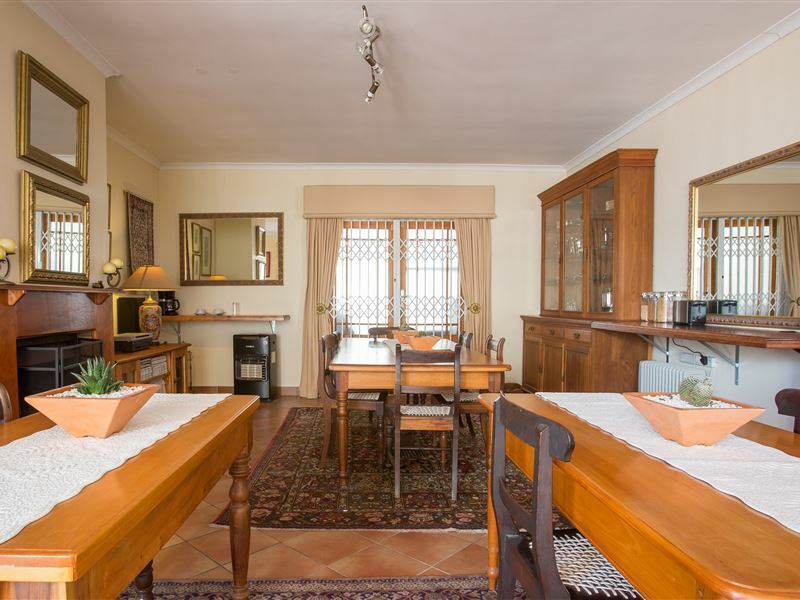 In addition, guests also have access to a lounge with cosy fireplace where they can enjoy a complimentary glass of wine or sherry from the region. Linda is a very warm and gracious hostess. The room was very comfortable and had everything in it that was required. The breakfast was sumptious. Will definitely stay there again. Highly recommended! Wonderful hospitality, great value for your money. Very convenient, neat, clean and friendly service. Clean, spacious and comfortable room. We were greeted each morning with a smile and a friendly chat from the owner Linda who personally cooks your breakfast. 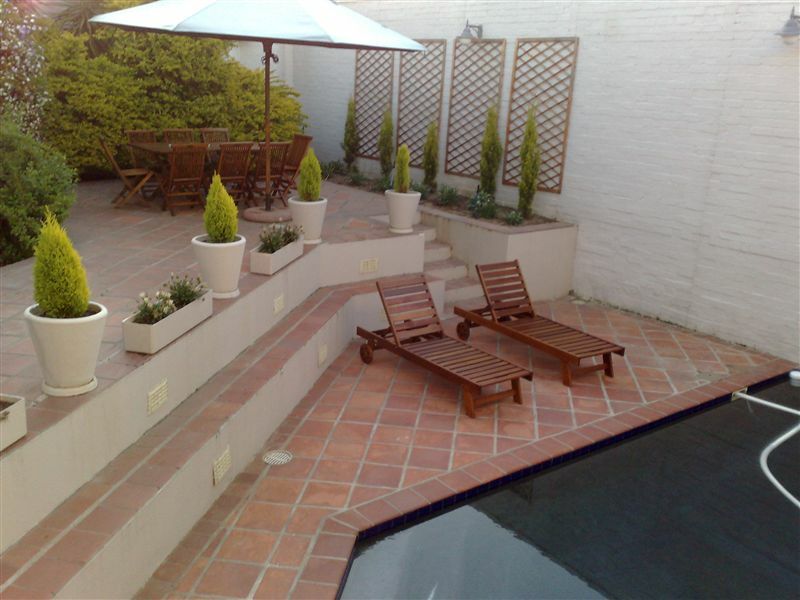 Will definitely return to Coronata 20 B & B next time we visit Stellenbosch. I have stayed here on two occasions, both times for a week. It is a lovely guesthouse. 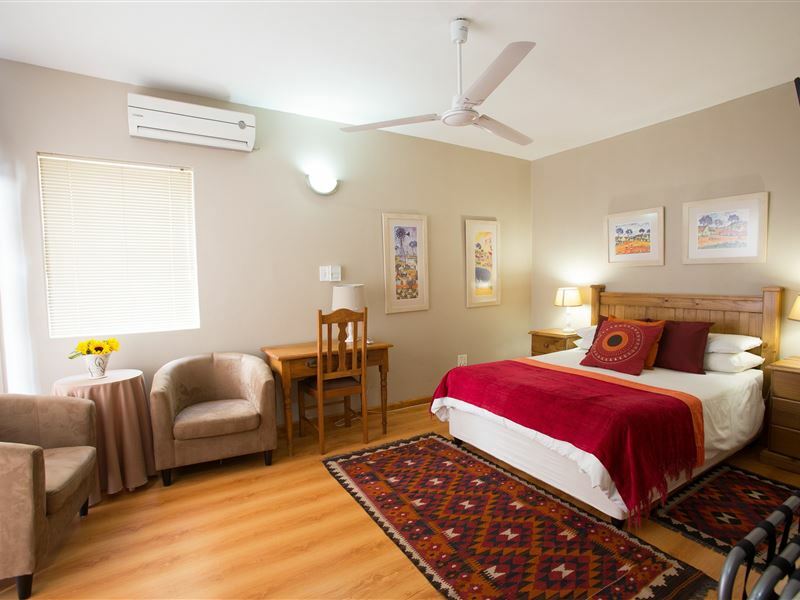 The rooms are well equipped, clean, has aircon and dstv. The hosts are fantastic and are willing to accommodate odd hours. Breakfast is delicious and "Tannie" Linda is a very accomplished cook. 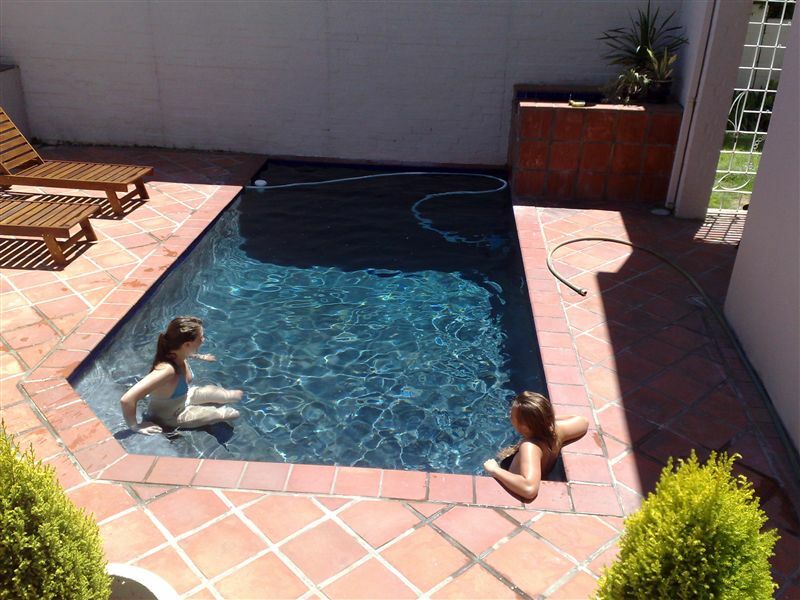 There is a pool and braai facilities. The surrounding neighbourhood is quiet and safe if you want to take a walk. The nearest petrol station is within a kilometer, in a centre with two good restaurants. A block away from the guesthouse is an open park with enough grass to play frisbee or play catch. Hosts were so friendly and inviting. Will definitely recommend this establishment to all my friends. My mom and aunt were with us, they had a great time. Request a quote from Coronata 20 B&B at no obligation.